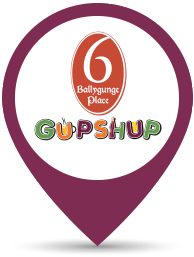 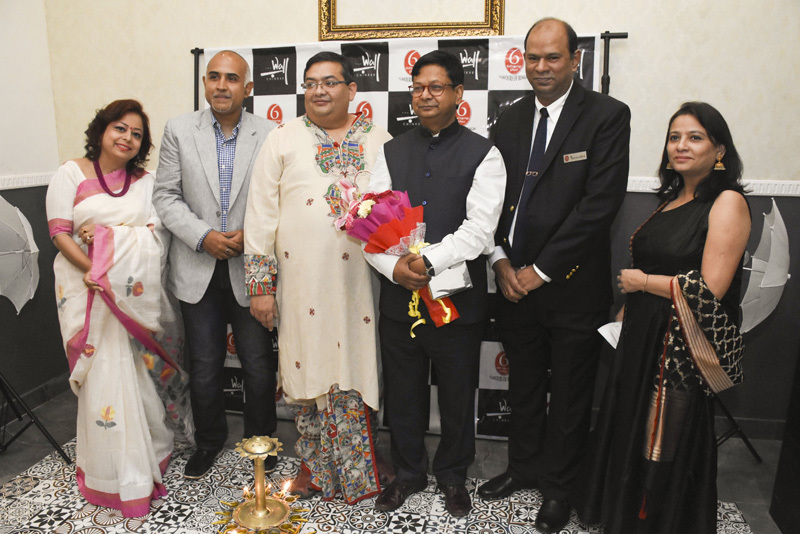 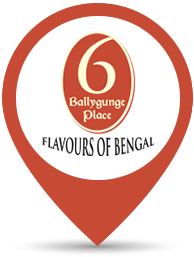 After a decade of waiting, the city finally got its third 6 Ballygunge Place restaurant. 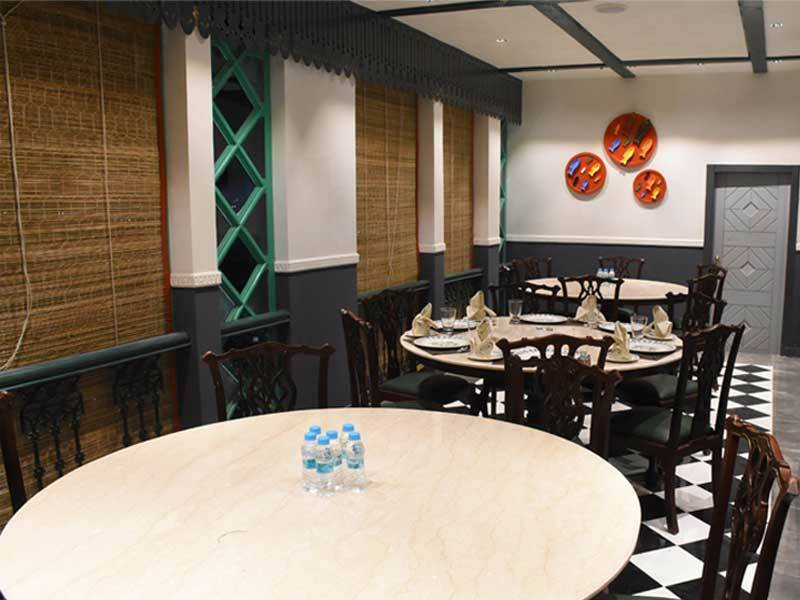 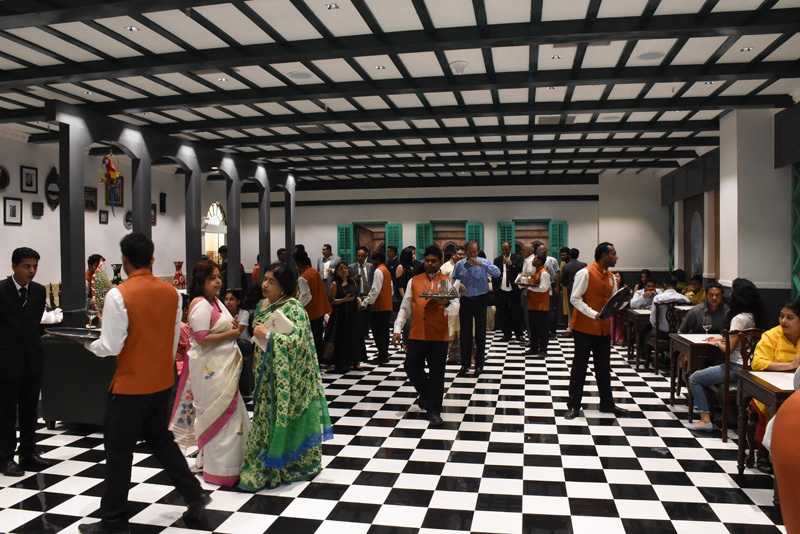 While the promise to serve the best Bengali cuisine remains intact, our trademark address now makes it’s debut, in a 6000 square feet, 84- seater, old zamindari style nook, at Ecosuite Business Tower, Action Area II, New Town. 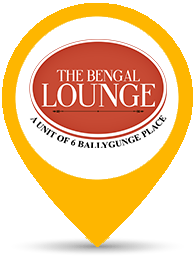 Repeated requests from foodies and a huge demand for a Bengali fine dining restaurant, from the Rajarhat, New Town, Salt lake Sector V and the adjoining catchment area, lead to bringing our award winning franchise to the hottest neighbourhood in Kolkata. 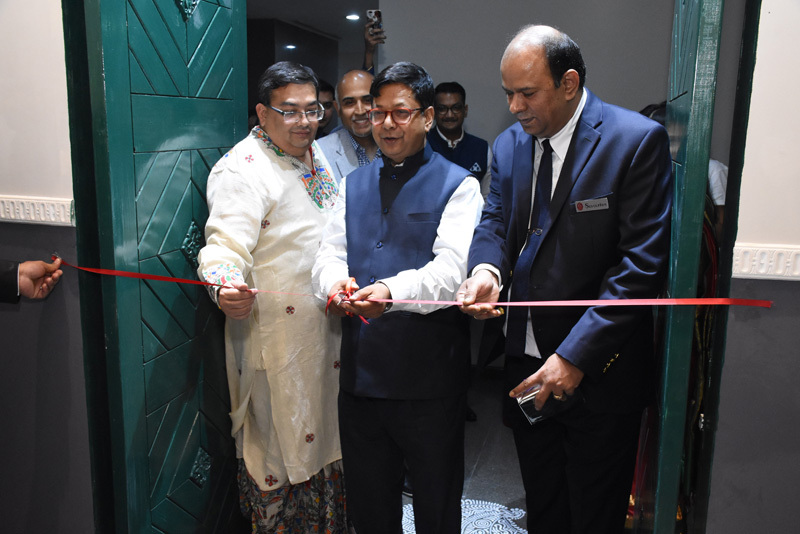 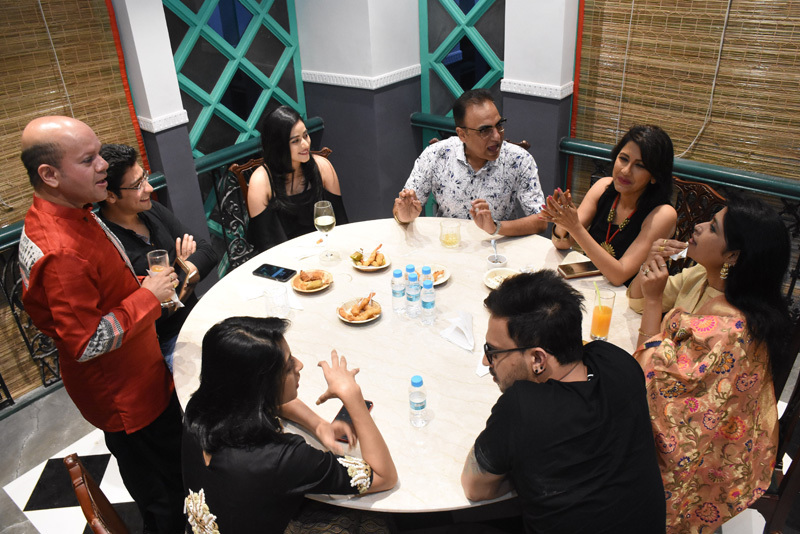 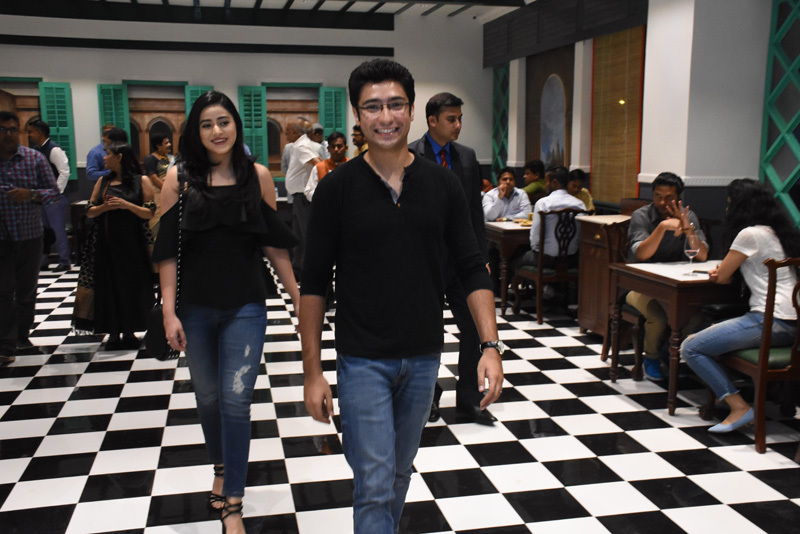 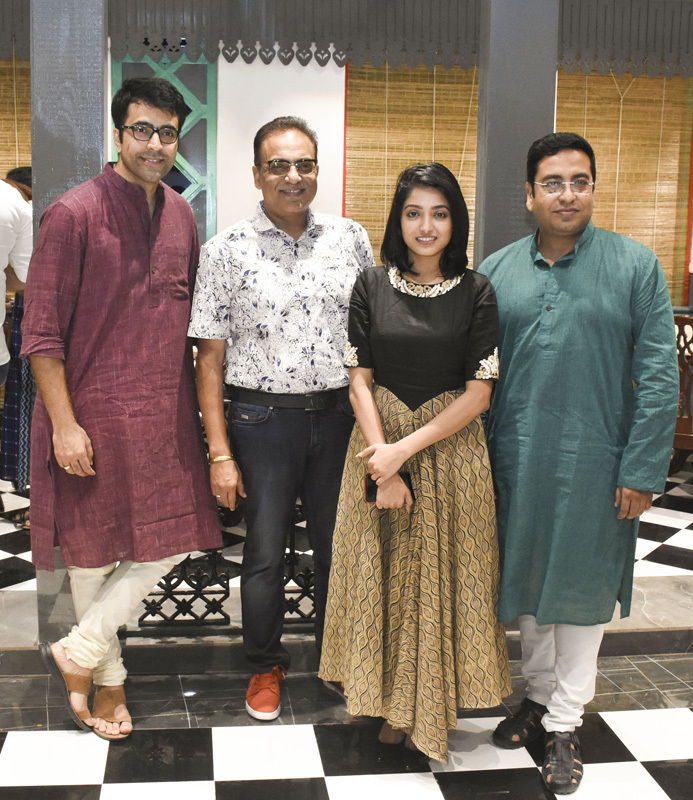 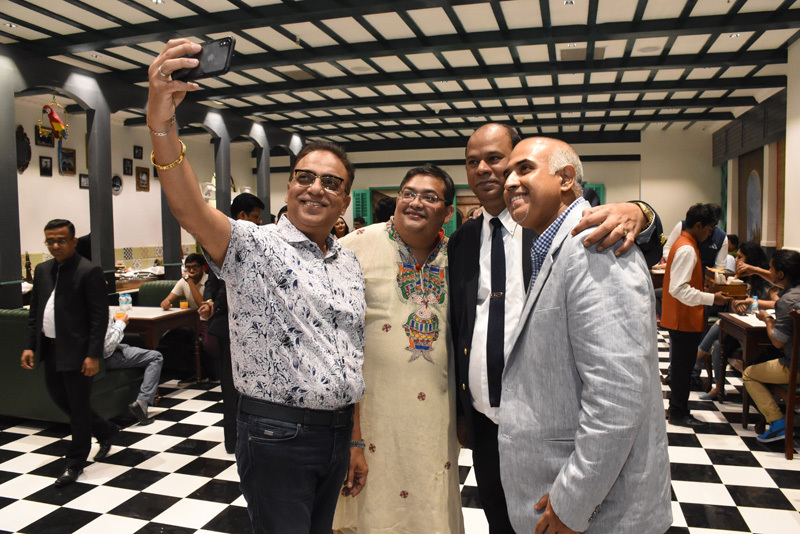 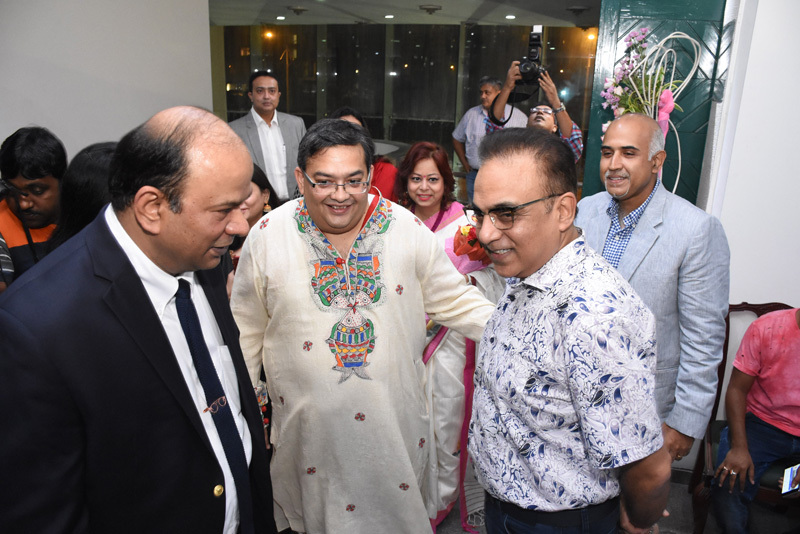 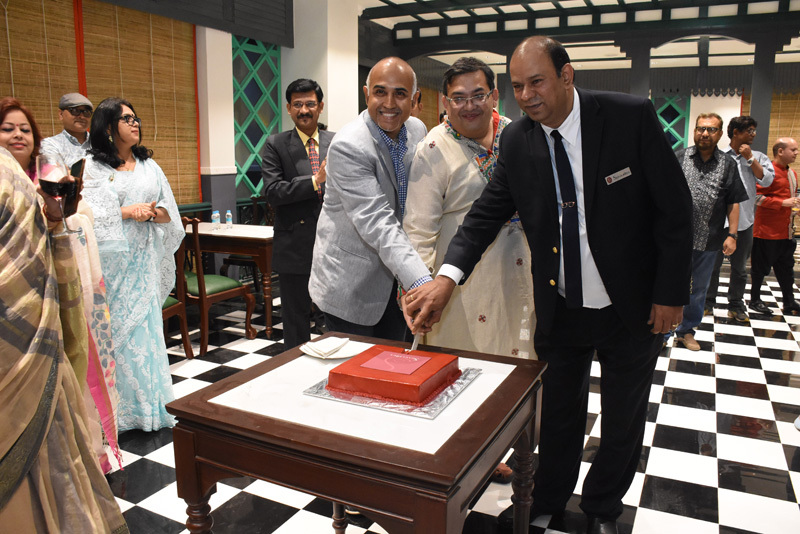 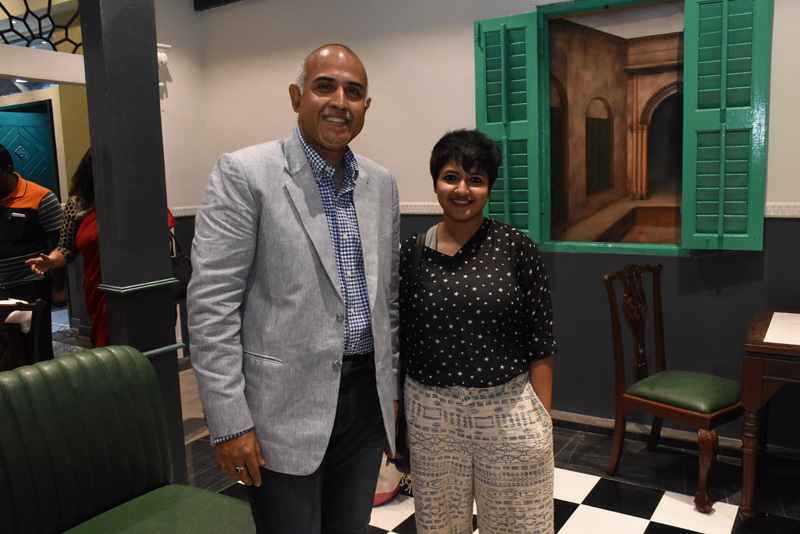 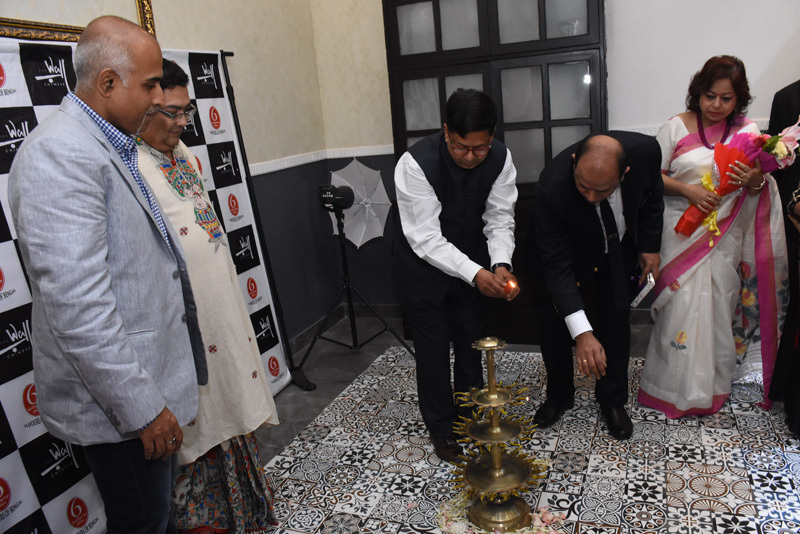 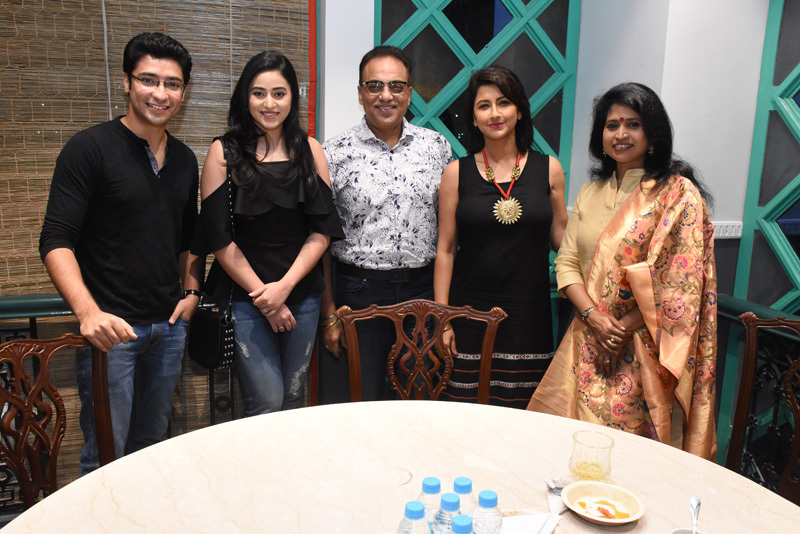 6 Ballygunge Place, Rajarhat opened doors to public on 11th April, 2018 amidst massive fanfare and coverage from patrons and connoisseurs alike.